Chauffeur driven cars for both business and individual clients in Bromsgrove. Bromsgrove is a popular town in Worcestershire and it is known for its annual classic music festival. It is quite a nice area, with a small ethnic minority. It is a very cultural place to visit and it is an ideal hub for the Worcester area and Birmingham airport. 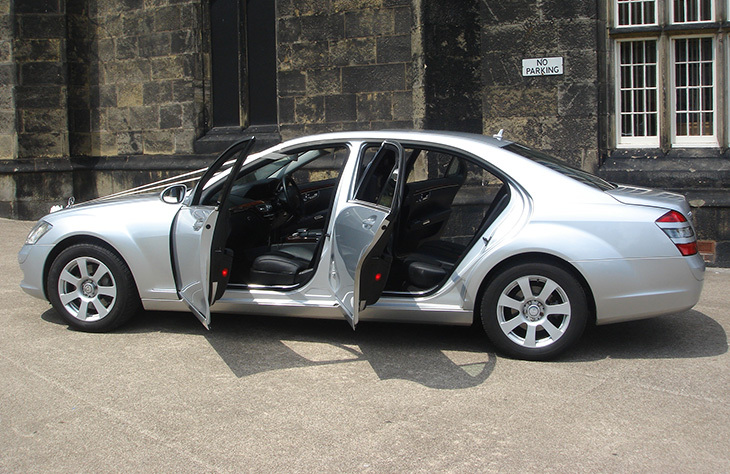 At Finishing Touch Executive cars we offer low cost, professional chauffeur hire car services. 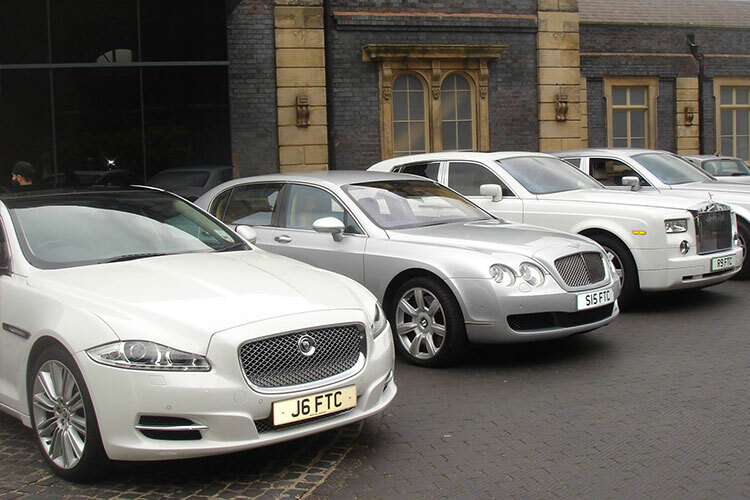 We boast the largest fleet in the Midlands and we have cars for every event and occasion. The main misconception about chauffeur driven car hire is that only the rich and famous can afford it. Thanks to our low prices, more people than ever before can experience what it’s like to travel as a VIP, in one of our executive cars. If you are travelling around Bromsgrove, then what better way to do it than in the back of a Mercedes S Class? As the metallic silver car pulls up outside your home, you’ll feel a rush of excitement. This is one of the best cars on the road today and it can be yours for the evening for an affordable price. This is also ideal for any airport transfer requirements you may have. You can contact us today and one of our friendly members of staff will be able to give you a quick and simple quote on any of our cars. We also cover the surrounding areas of Bromsgrove, including Dodford, Aston Fields, Lowes Hill, Lickey Hill, Stoke Heath, Stoke Prior and Catshill. Ample space for four adults and you have a fabulously opulent interior. Ample space for four adults and you have a fabulously opulent interior. . If you are thinking of hiring a Luxury Bentley, make sure you choose something unique and distinctive and stylish design. The new Mercedes S-class synonymous with quality, reliability LWB or often referred to as the limousine version. The Executive cars in Birmingham are fully insured and licensed for a wide range of events including airport transfers, sightseeing tours, transport for meetings or you might even be looking to impress a potential client. Our reliable, courteous, discreet, fully qualified, and licensed executive car drivers will make sure that you arrive at your meeting's as smoothly and safely as possible and experiencing the ultimate executive chauffeur hire. Should you have a special request we will be only too happy to try and meet your every need. Our chauffeur services have been established since 1985. The luxury executive cars available on our fleet include Mercedes, Bentley and Rolls Royce. All vehicles are provided with uniformed and professional chauffeurs trained to the highest standards. The advantage to having a chauffeur driven car over a standard self-drive hire car is that you don’t have to worry about anything. All of our drivers are friendly and professional. They will help you to feel like a VIP no matter where you go or what the occasion. We have some of the best chauffeur cars in Birmingham. However, these cars are available in neighbouring towns such as Stafford, Coventry, Leicester and Stoke On Trent,. When looking for a chauffeur hire service in Birmingham you need to ensure they are fully insured and licensed. We are fully insured and licensed for a wide range of events including airport transfers, sightseeing tours, transport for meetings or you might even be looking to impress a potential client. Our chauffeur service covers the nearby areas such as Leamington Spa, Sutton Coldfield, Worcester, Warwick, Telford and Cannock. Maybe you need to get to and from the airport? This can usually be quite a stressful experience. When you choose airport transfers however it can really help to provide you with a relaxing journey. We cover all the major UK airports including Birmingham, Manchester, Heathrow, Gatwick, Stansted, Luton and East Midlands airport.